Are you a landlord who needs a Gas Safe registered, top rated engineer who is assessed and certified by Which? to install or repair a boiler at your rented property? When it comes to gas appliances and gas heating systems, safety is paramount. At Subs Plumbing and Heating, we have a top rated team of Gas Safe registered engineers who will perform repairs, maintenance and also installations in line with relevant health and safety regulations. Any gas-related emergency must be attended to straightway to reduce the risk of a fire or gas leak breaking out. 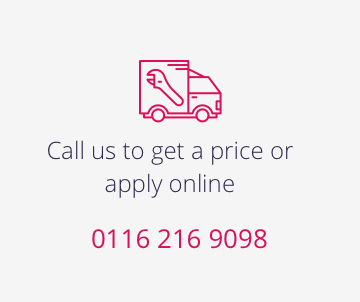 We offer a 24 hour service to homes and also business throughout Leicester and the surrounding areas. We also offer a 12 month warranty for appliance installations. So to find out more about any of our services, or to hire one of our plumbers, please don’t hesitate to get in touch. We are always happy to help without delay. Fantastic service. Rare in this trade to have someone be so punctual, tidy and respectful of their commitments on price. I would happily recommend Subs to friends and family and already booked Suba for future work.